I’ve started to hear about other books folks in our Dicehaven group have recently read (or read way back in the day). Thought it might be cool to have folks who are interested jot a note or two on the blog on what books they like (or don’t like). If you want to blog about such stuff and don’t have an account, drop me an email. Some book series might get enough synergy to evolve into a roleplaying campaign at some point in the future. Dresden Files, Ringworld, and The Lord of the Rings are example candidates, but there are many others. I also moved my ‘Stan’s Reading Lists’ page from swshinn.com; not you can find it at http://dicehaven.com/stans-reading-lists/. Anyway, here’s a dump on several books I’ve got cracked open at the moment. 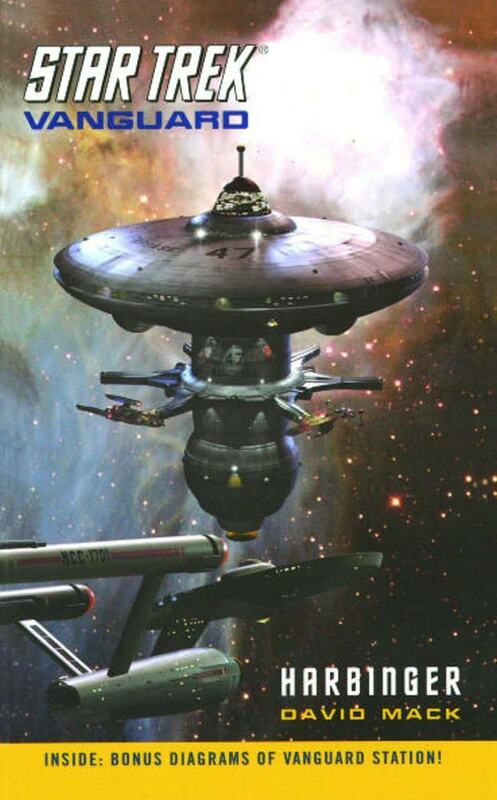 I recently read ‘Star Trek: Vanguard #1: Harbinger’ (Star Trek TOS) by David Mack. Review: Was great fun to read since I loved seeing new characters set in the Original Series universe, set at the time Kirk first took command of the Enterprise. Had just the right old-school flavor, including women complaining about (or using to their advantage) the newly issued Federation mini-skirt uniforms. ‘Neutron Star’ by Larry Niven (Short story collection; reading intermittently; inspiration for Imperium or Ringworld campaigns). ‘The Complete Hammer’s Slammers: Volume’ 1 by David Drake (Short story collection; reading intermittently; inspiration for Blood & Steel campaign). ‘Berserker (Saberhagen’s Beserker Series Book 1)’ by Fred Saberhagen (Short story collection; reading intermittently; inspiration for Blood & Steel campaign). ‘The Man-Kzin Wars (Man-Kzin Wars Series Book 1)’ by Larry Niven et al. (Short story collection; reading intermittently; inspiration for Blood & Steel campaign).